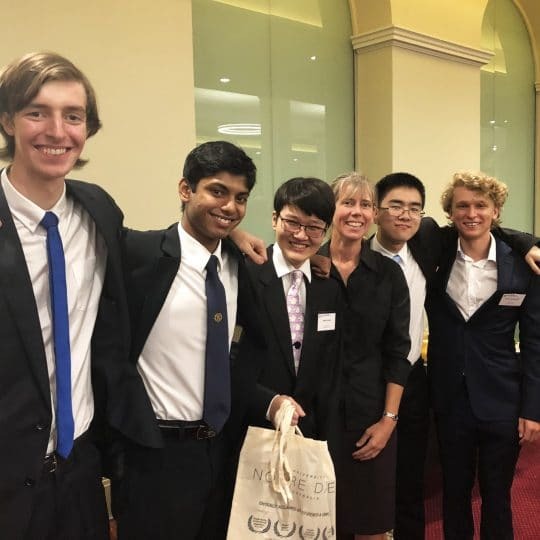 Four of our top performing students recently attended the Year 12 Student Economics Forum hosted by the Chamber of Commerce and Industry of Western Australia (CCI). 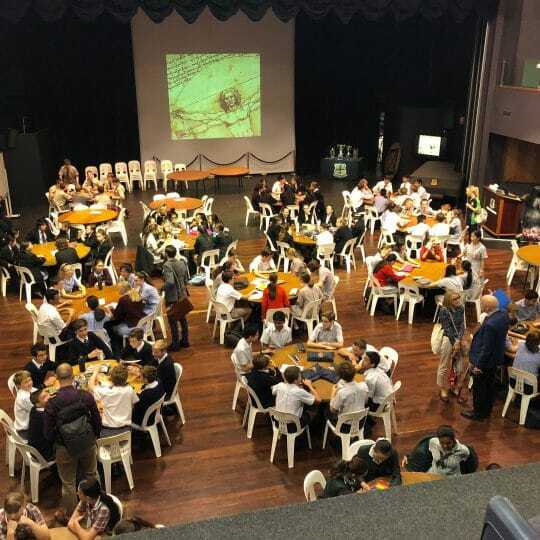 The forum, coordinated by the Economics Teachers’ Association of WA, allowed the boys, along with 70 of the best and brightest Economics students from around the State, to gain a greater understanding of Economics. Christ Church old boy Rick Newnham (2005) who joined CCI as their Chief Economist earlier this year was one of the speakers. Rick offered a salient and relevant analysis of the changing state of the Western Australian economy. He highlighted that fast-paced innovations in technology are changing the way local firms, from startups to the most established corporations, conducted their day to day operations. Rick also pointed out the benefits of technological change, before illustrating the polarising effect of Donald Trump’s election and the growing influence of China. 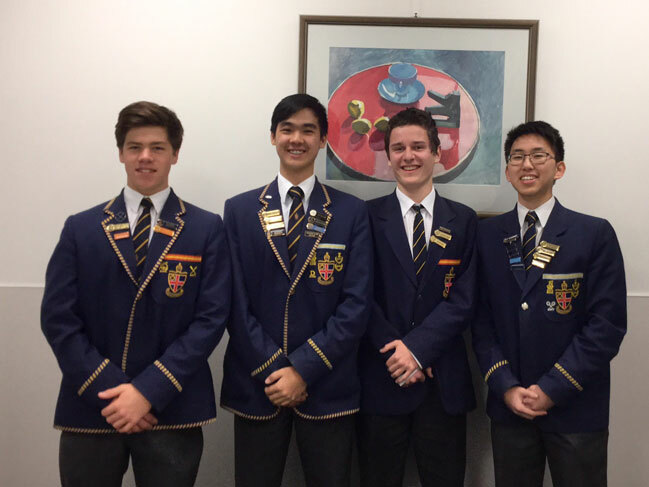 Throughout the forum, our Year 12 attendees Jesse Zhou, Liam Tien, Daniel Robbins and Matt Hudson, were able to pose questions to current economists working for numerous government agencies such as the Reserve Bank of Australia (RBA). The day was concluded with a group challenge activity with students presenting to a panel their solution to a hypothetical economic issue. 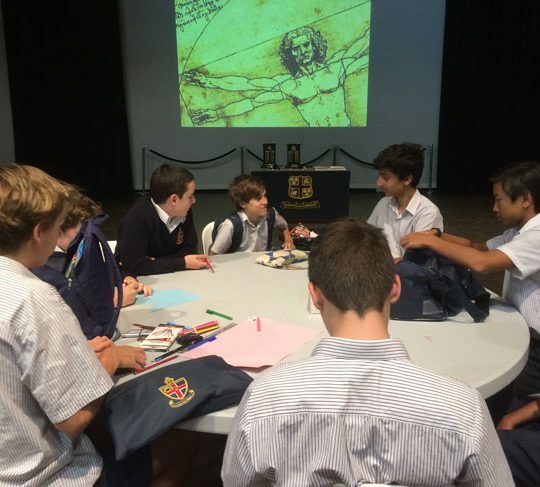 Daniel Robbins in particular impressed all with his articulate and theoretical response.